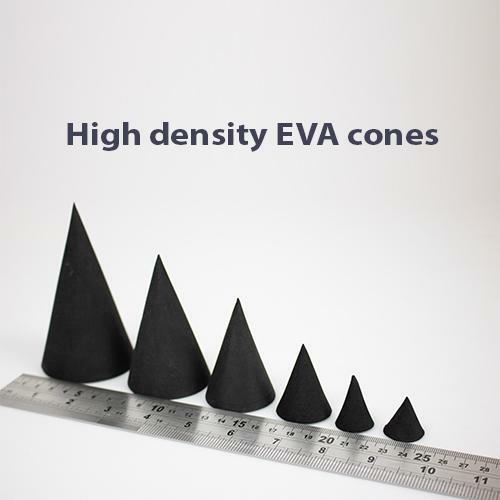 Poly-Props Foam Cones are made from high quality, closed celled foam. They can be easily heat formed, cut & carved with ease. Available in packs of 5 or 10 in variety of sizes.